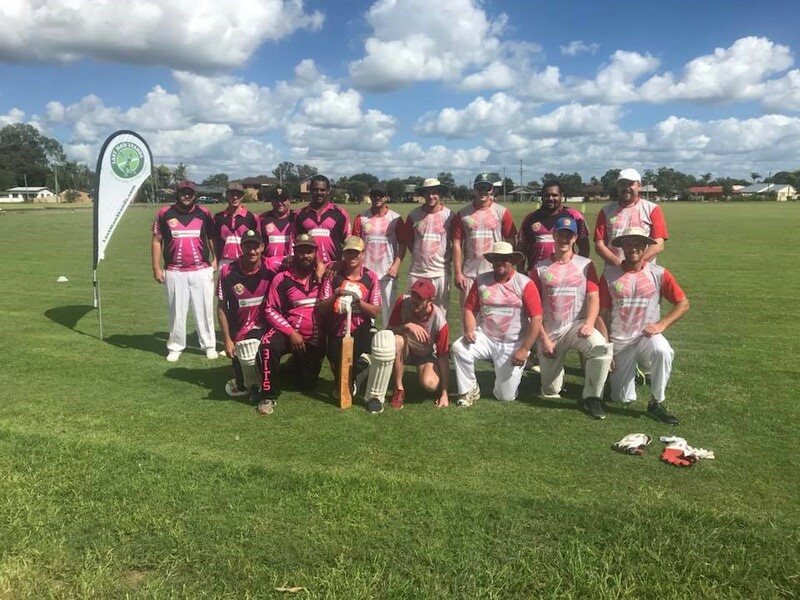 Northern Rivers T20 - Play Cricket! 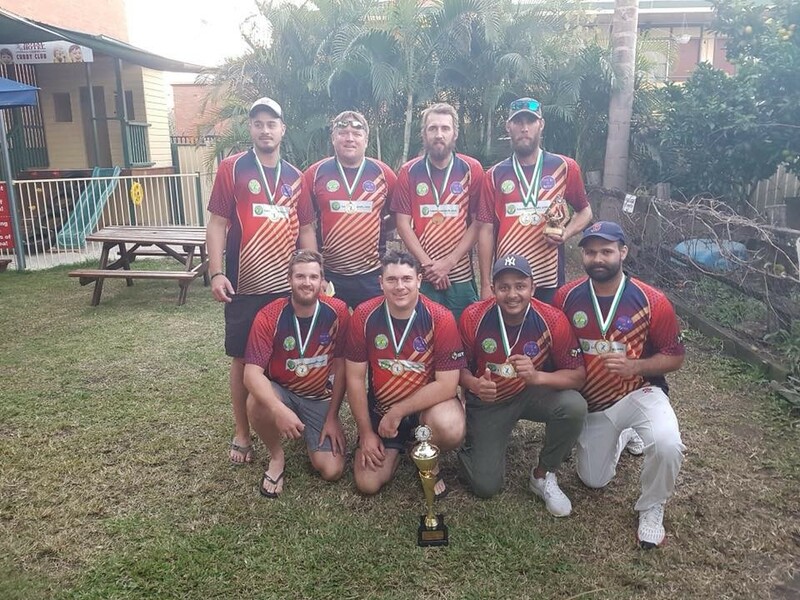 New Sunday Leagues Starting in Lismore with a FREE open day on April 28.competition to start May 12. 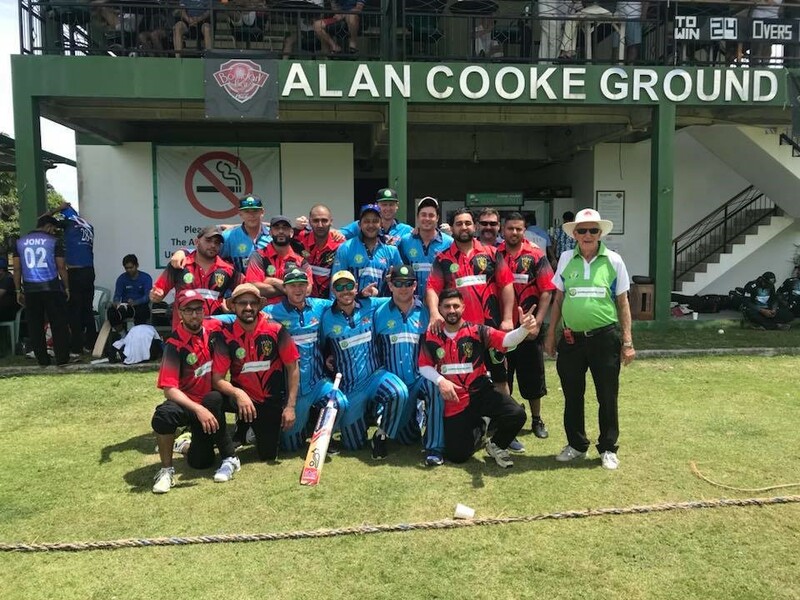 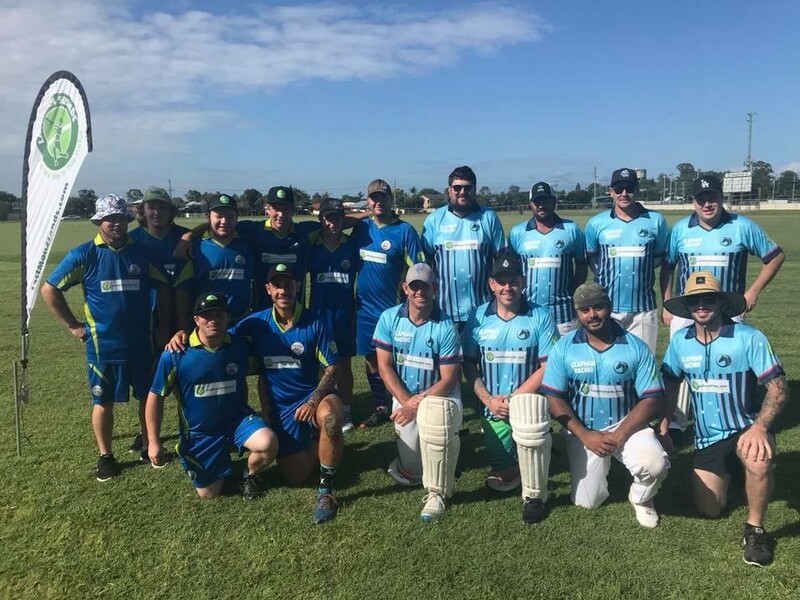 We are now taking registrations for our Summer 2019 T20 cricket leagues. 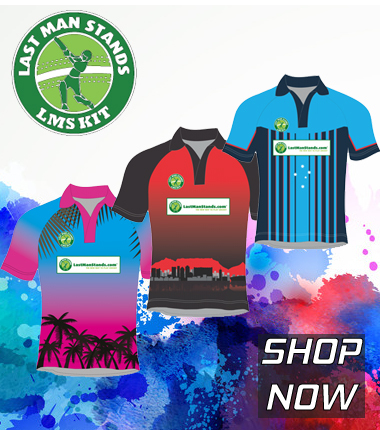 Our Twenty20 cricket leagues suit players of all standards. 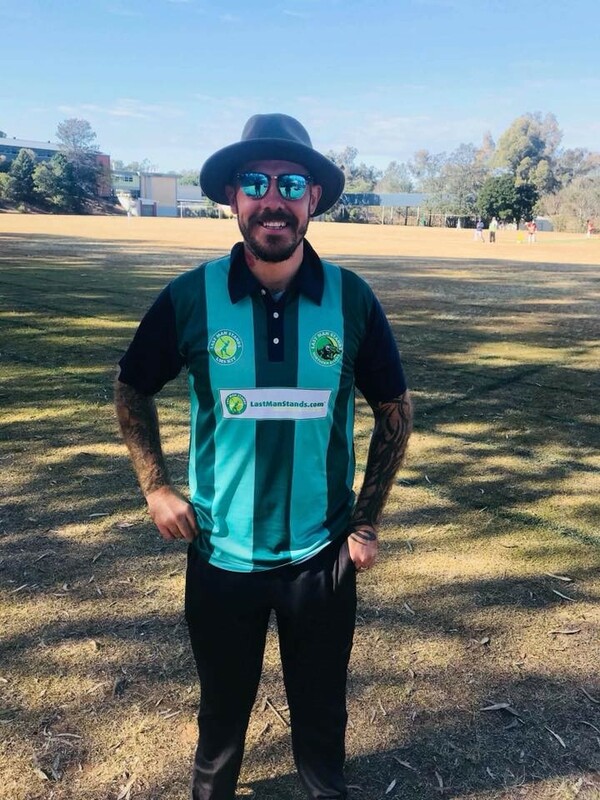 so don''''''''''''''''''''''''''''''''t worry how bad or good you are - we can find you a league to suit - get involved and play T20 cricket this season!